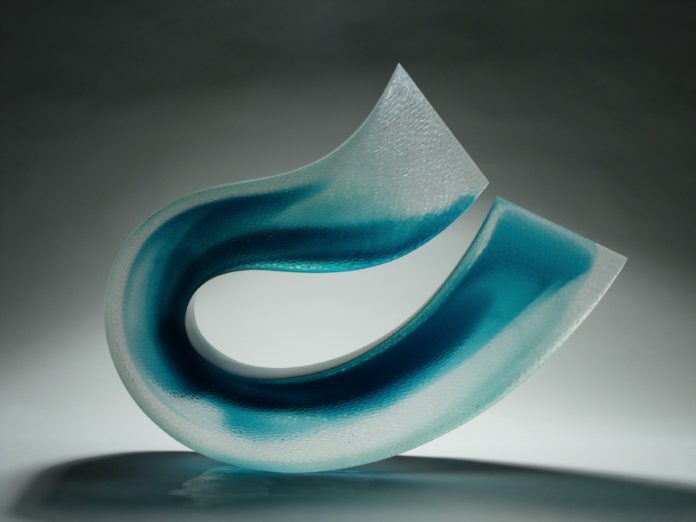 Contemporary studio glass practice in New Zealand extends across a range of technical disciplines, including casting, blowing, kiln-forming, bead-work, engraving and bespoke design. 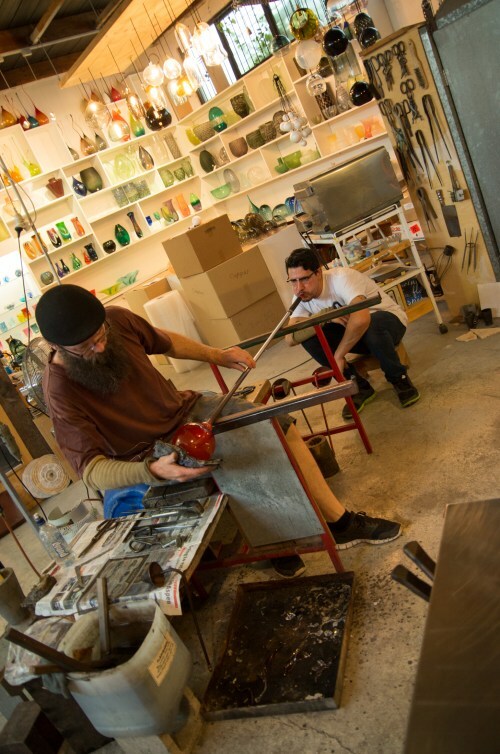 The majority of glass artists have small-scale studio practices or operate in shared workshop situations, while there are a small number of larger studios and businesses that provide opportunities for employment, training and technical experience. 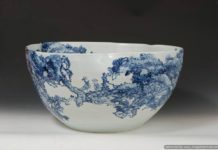 Glass blowing, casting and kiln-forming techniques have the strongest local presence. There are a small number of established glass-blowing workshops and galleries throughout the country, including Whangarei, Auckland, Taupo, Rotorua, Whanganui and Nelson. Some glass blowers have diversified into areas of bespoke design and architectural fittings as an adjunct to their artistic practices. Glass casting has risen in importance in New Zealand in recent decades, led by the internationally renowned artist Ann Robinson and strengthened by a subsequent generation of artists working this area. International visiting artists, and international artists who have relocated to New Zealand, have strengthened the international awareness of studio glass from this country. Tertiary education in glass practice is under some pressure, with the loss of key education programmes specialising in glass. Glass facilities remain available in a limited capacity as part of some polytechnic art and design programmes. There are a number of privately run teaching programmes around New Zealand offering specialist skills and master classes in glass techniques. Whanganui has become known as a key centre for glass in recent years. A small industry has grown around New Zealand’s community of glass artists, most notably in the formation of Gaffer Glass, a company producing coloured glass used by artists around New Zealand and internationally. The only body representing glass practices in New Zealand is New Zealand Society of Artists in Glass (NZSAG)—with the aim of encouraging, fostering and promoting the practices, standards and appreciation of Glass Art in this country. 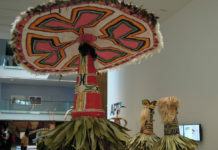 A subscription-based organisation, NZSAG has a current membership of 165, primarily comprised of practicing artists working across techniques that include beading, flame work, neon, casting, fusing and slumping, leadlighting/stained glass, etching, engraving, carving, glass blowing, pate de verre and mosaic. An illustrated database of members is available on the NZSAG website www.nzsag.co.nz . The book New Zealand Glass Art was published in 2010 in conjunction with NZSAG, and remains a significant resource on the New Zealand studio glass movement. 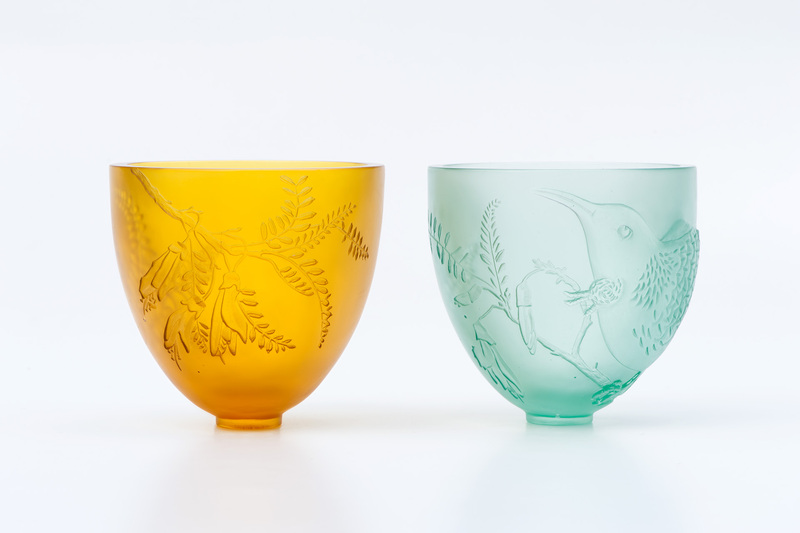 Although glass represents relatively small community within the wider context of New Zealand craft and object-making, the medium has a high level of visibility. 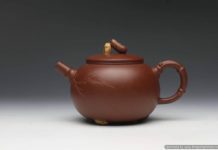 Works by glass artists feature prominently in specialist dealer galleries, and examples of leading artists are held in major public collections nationally and internationally.